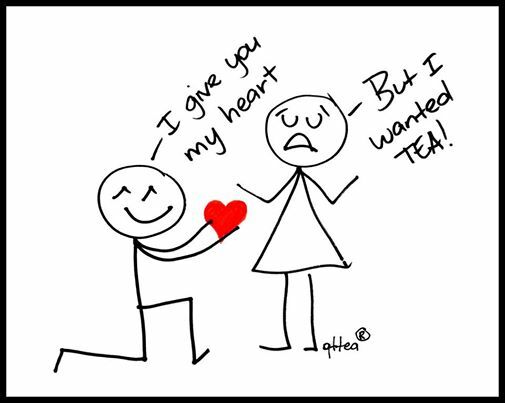 Do You Love Tea This Much? Our Love For Tea – In The Beginning…. We LOVE tea, it’s our passion! We go to such great lengths to obtain only the freshest and finest quality tea, tisanes & spice. Our success in sourcing outstanding products is made evident by our devoted customers. It hasn’t been easy, in fact it’s been quite a long and exhausting road, but each late night, every hurdle we’ve overcome, and every frustration has been worth i! Once our ideas had been formulated, where would we start? Where would we source our tea?